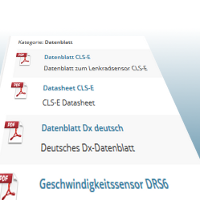 In our download section, you’ll find extensive information on our products. For keyword search in the downloads list, you may use the search function. The test versions of our software products are only available after registration at our website. In case you already have an account, you may log in here. Still open questions? Please use our contact form to get in touch with us – anytime!